Do You Need A Private Utility Locator? The need for private utility locating services is more common than most people think. In the United States all excavators are required by law to request utility locates by calling 811, the national excavation safety hotline, at least two or three days prior to the start of each project. Facilities owned and maintained by your local telephone, cable television, natural gas, electric, and other utility providers are commonly referred to as “public” utilities. A call to 811 typically results in these public utilities being marked only up to a customer meter or other outside service connection. Beyond that point any pipe, wire, or cable in the ground is considered private, meaning owned by the customer. In most places, customer owned utilities will remain unmarked and vulnerable to interruption until a private utility locator is hired to complete the job. By some estimates up to 65% of all buried utilities in the United States are private, customer owned facilities. These private lines are not covered by the “free” services provided through 811. If you are uncertain whether or not you need the services of a private utility locator, please do not hesitate to call 336-391-5542 and ask. Our primary concern is your safety. 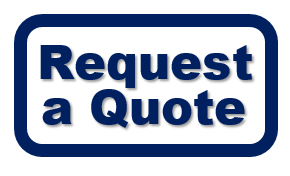 If you don’t need the services we offer, we will tell you why and help put you in touch with the right organization to meet your needs. 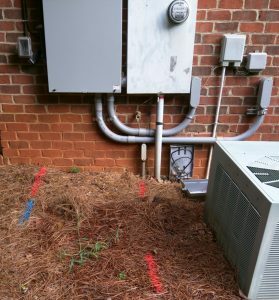 When you need affordable, expert utility locating services to protect your infrastructure, Piedmont Locating Services is here to help.